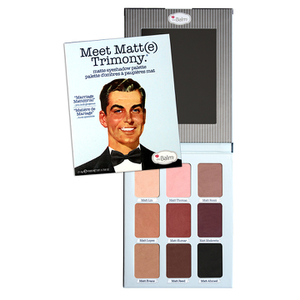 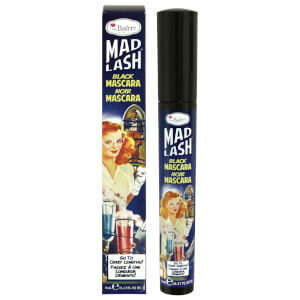 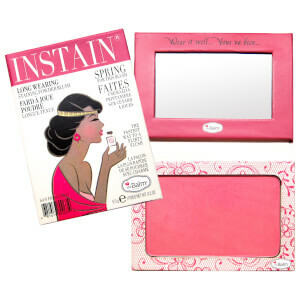 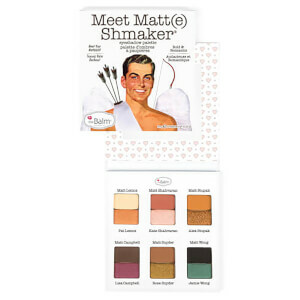 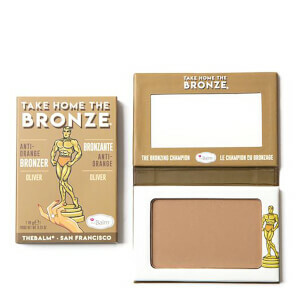 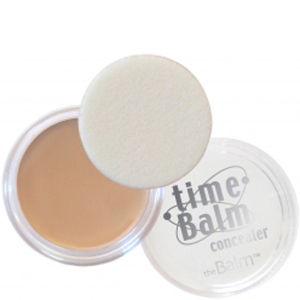 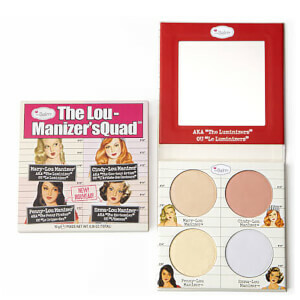 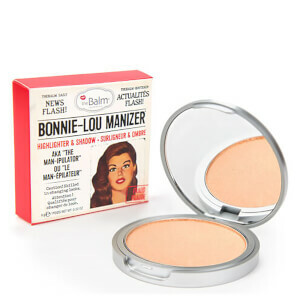 theBalm began as a small-scale makeup range focusing on high-quality, simple beauty products. 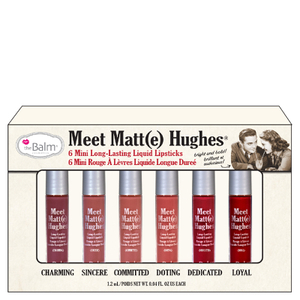 Now, the brand is beloved around the world for their range of effective cosmetics, including highlighters, lipsticks, foundations and more. 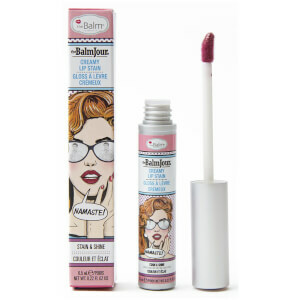 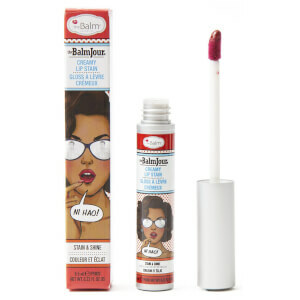 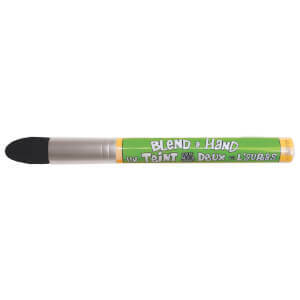 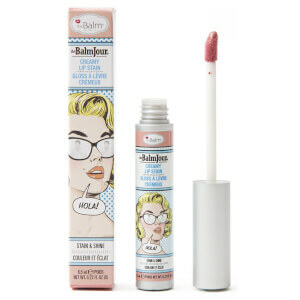 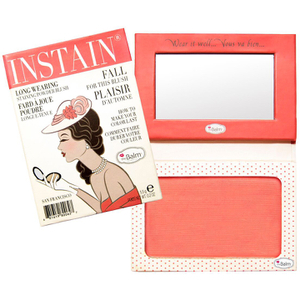 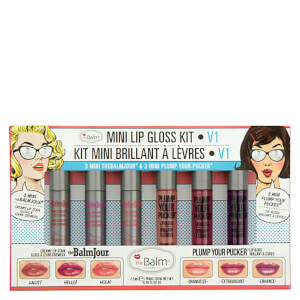 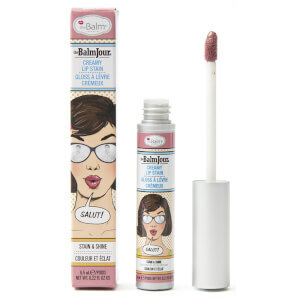 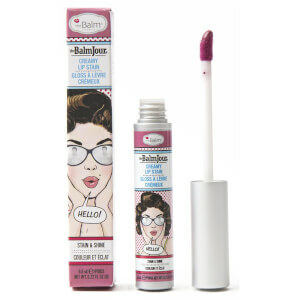 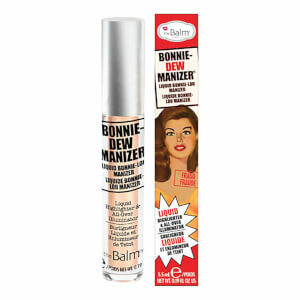 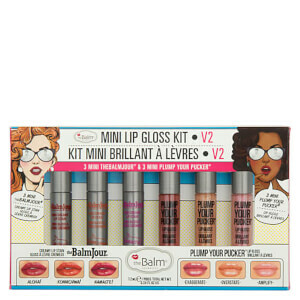 Bloggers rave about theBalm, as do everyday makeup lovers alike.